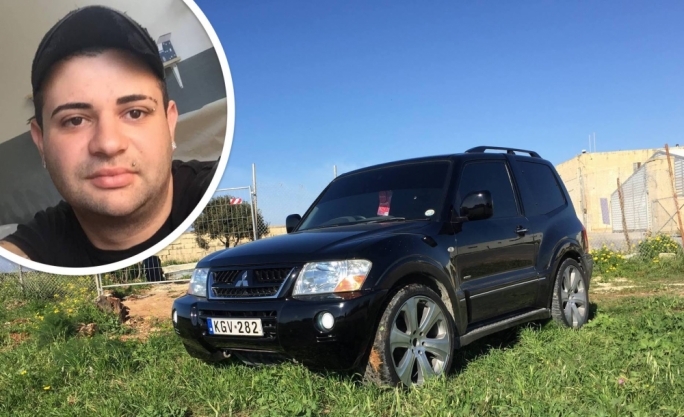 The police said that the accident happened at 4pm on Sunday in Triq Mikiel Anton Vassalli. 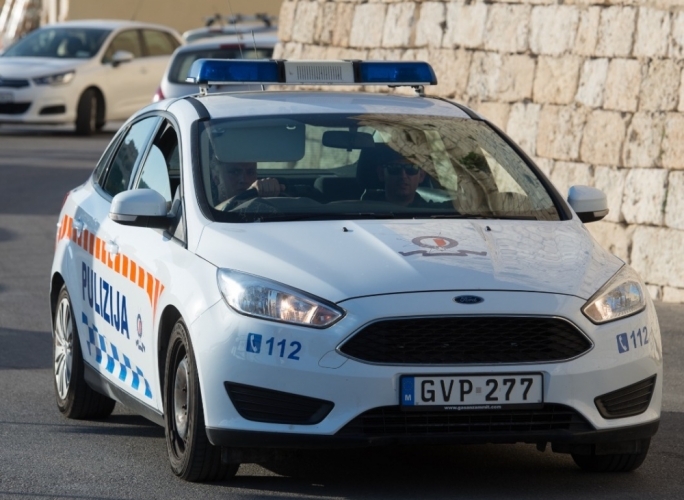 The man, a resident of Hal Balzan, was driving a BMW R1200, the police said, adding that they were still in the process of confirming the identity of a female passenger that was also on the bike. 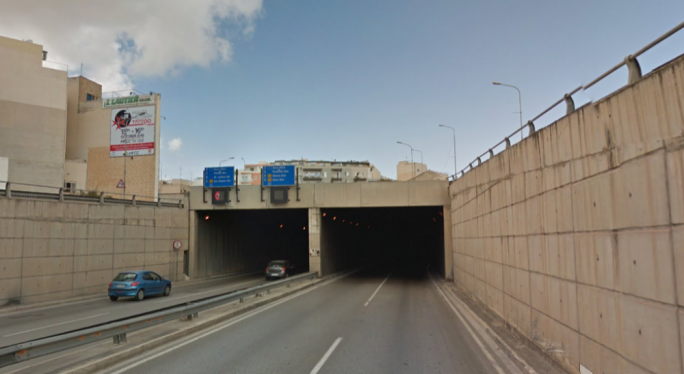 An ambulance took the female passenger to Mater Dei Hospital for treatment but the man was pronounced dead on the spot. 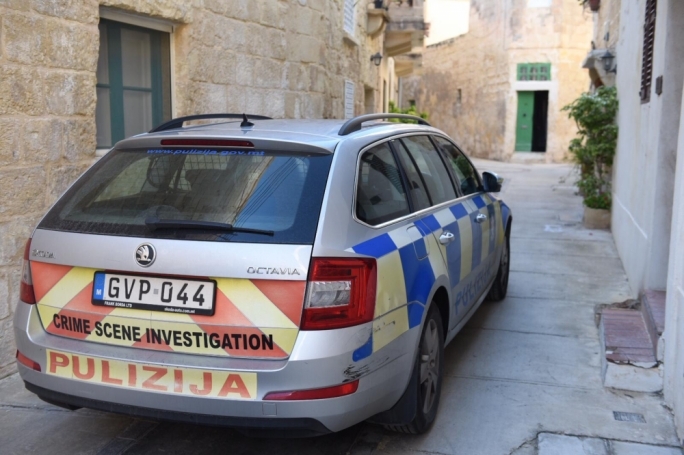 Police investigations are still underway and a magisterial inquiry led by Magistrate Monica Vella is underway.